Step into London and you step into history. 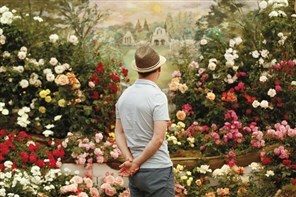 A truly world-class experience and there is always something new to see and explore. 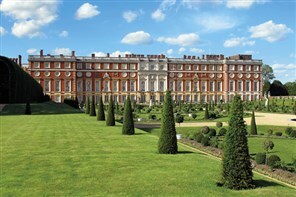 Visit Maritime Greenwich, Royal Palaces, the Tower of London or the bedrooms of Hampton Court. A capital experience. We are pleased to introduce this New Tour featuring Berkshire Oxfordshire and our capital, London at its best. 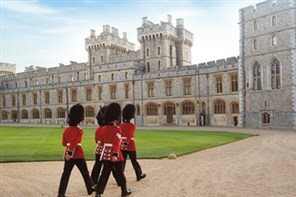 This exciting tour offers a welcoming backdrop to some very interesting and relaxing activities throughout this tour including Windsor Castle. Featuring various attractions in and around our Capital City. This long summer weekend features two of London’s finest visitor attractions, Kew Gardens and Hampton Court with time also in Windsor. 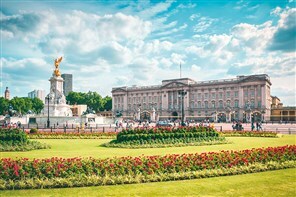 This NEW tour features a full day to explore and enjoy the annual RHS Hampton Court Flower Show, the largest in the World, where you can see the very best flower displays at your leisure.